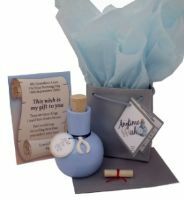 The perfect keepsake to mark any Baptism. 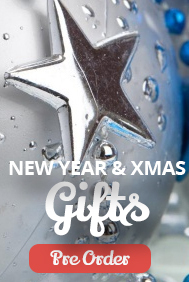 Personalised to also include the date, this great little gift can be treasured forever. Pink for a girl, Blue for a boy or if you want something a little different theirs plenty more colours to choose from.